I really like the silk pyjamas. 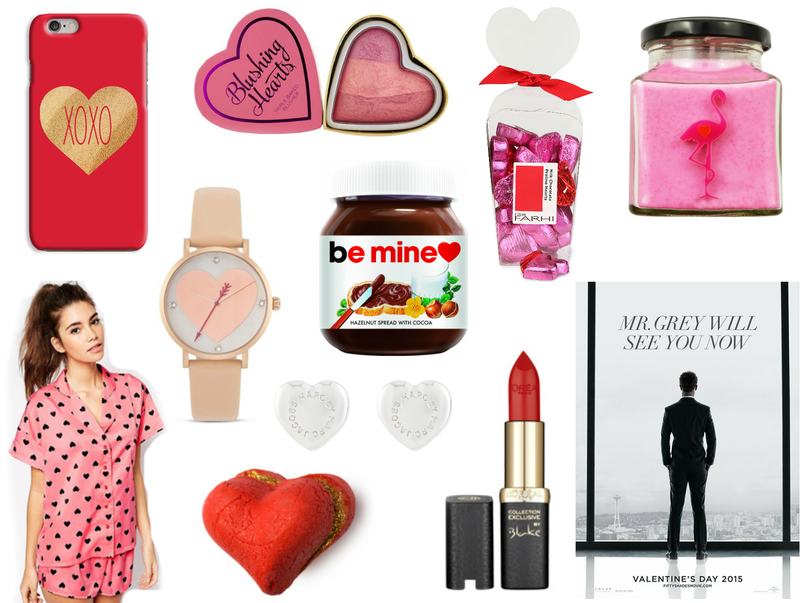 I love all of this but if someone got me the Be Mine Nutella and took me to see 50 shades that would be perfection! Unfortunately I have never ever even received a valentines card/present... forever alone! !